This photo was taken on my mommies birthday. As a gift to her I earned 4 Q's that Saturday and my Nadac NJC title! 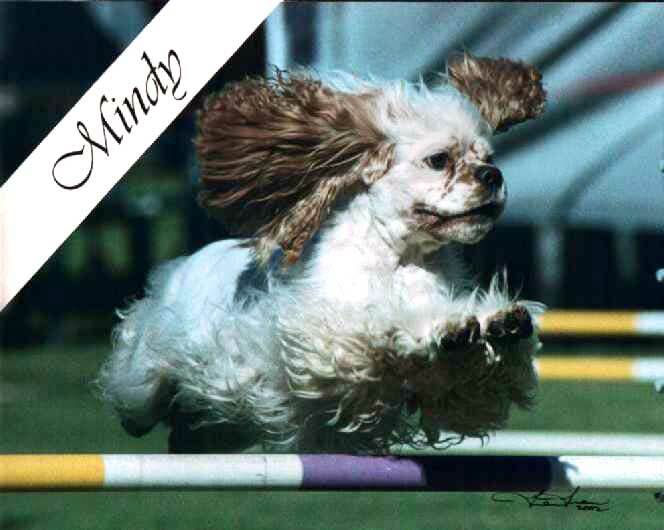 Mindy sailing over a 12" jump. 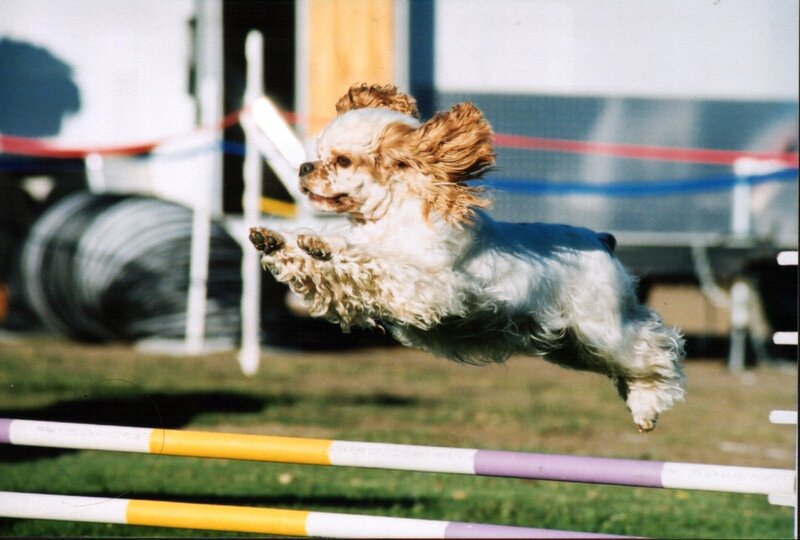 Look how high she is clearing it!